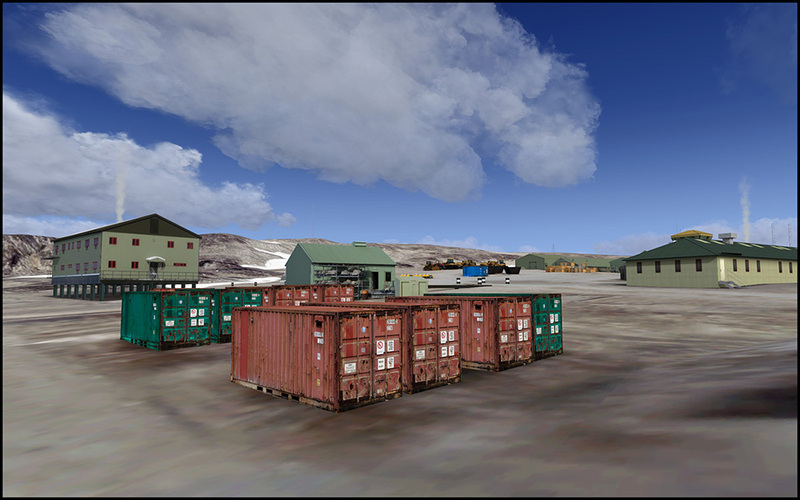 Antarctica X is one of the most technological advanced sceneries ever created. 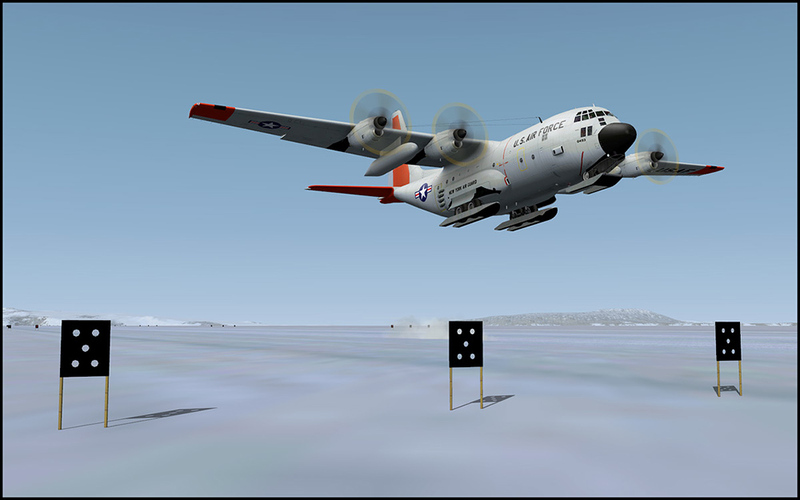 It covers the complete continent (as far as FSX allows) and will get you as close to flying over the Antarctic as possible. The landscapes you will encounter are breathtaking and show this continent in all its majestic beauty. A major problem for this project was getting access to the data as there are so many countries involved and many feel the geographical data has strategic importance. Only after the developer got into contact with pilots and scientists who were actually in Antarctica things started to move forwards. Dozens of databases had to be combined and often these only existed in the paper format and had to be manually digitized. Often databases conflicted and details had to be found elsewhere. Getting the aviation related information was easier but even here it was hard to find out what the real pilots are using. The respective organizations and pilots usually prefer to keep that information to themselves because (fuel/food/emergency-) supplies are very limited and therefore they don’t like anyone who’s not part of their select company to fly there. 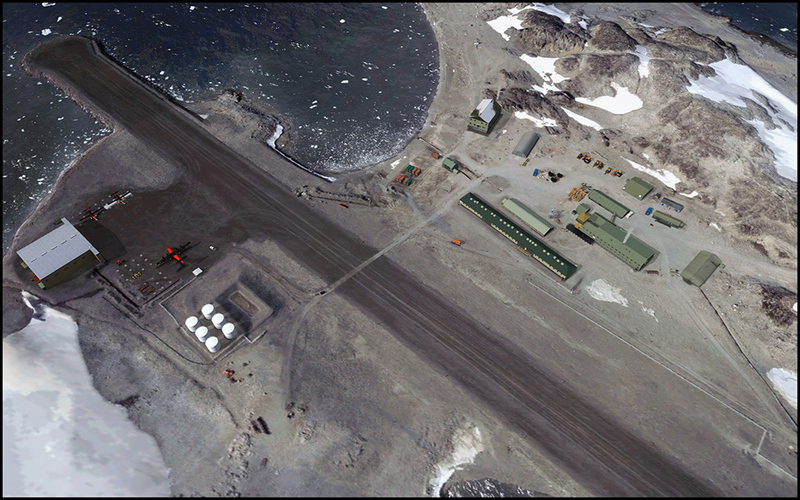 Without aviation there would hardly be people in Antarctica. It is a continent for those that dare to fly in extreme conditions and those that found Lukla and similar airports getting too boring. The whole continent is covered by custom landclass data combined with Landsat satellite imagery. For many locations we got additional images that were painstakingly rectified and fitted in. The result is that this scenery is in many ways superior to datasets that are used by airlines and geographical institutes. As far as we know this is the first time many of these databases are combined. 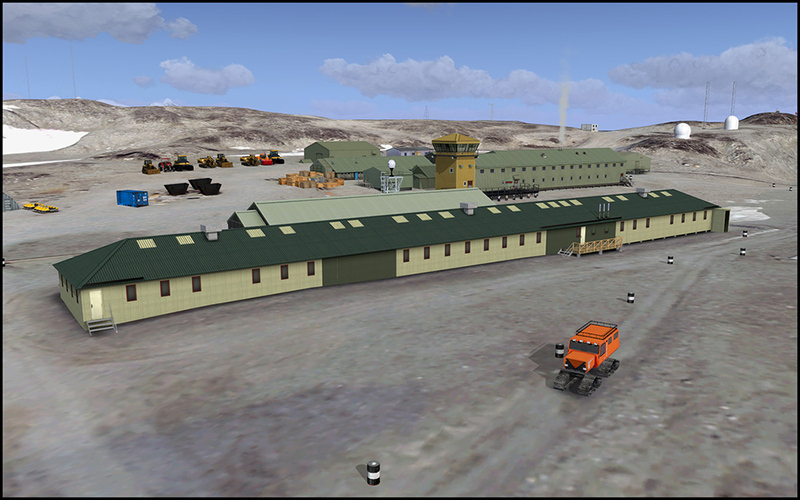 You will not find a better altitude model that’s more details or better photo coverage. Perhaps organizations like the CIA got something hidden but we doubt that. 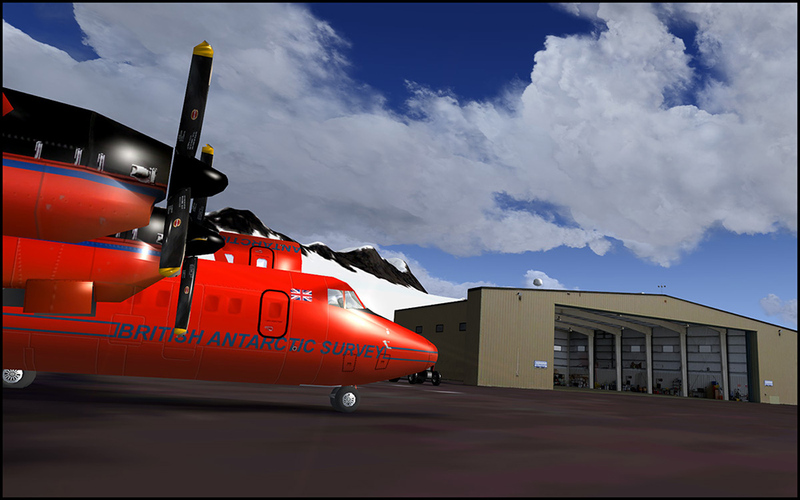 Added to this scenery is one of the Twin Otter that has been a favorite for tens of thousands of customers, which is also the most widely used aircraft in Antarctica. You get the landscape, the aircraft and the extensive and detailed manual to get you started. 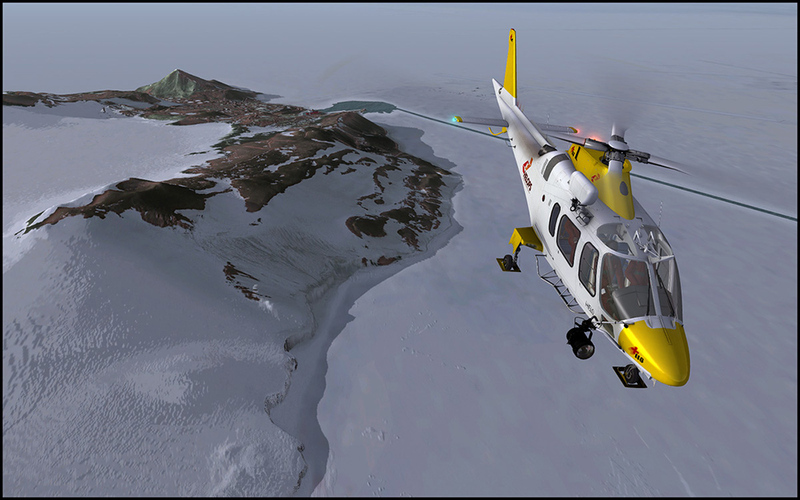 "Aerosoft/Limesim has done a fabulous job modelling this continent. The details that are added to it makes it nearly endless fun. If you’re looking for a scenery with sometimes difficult approaches in weather that can change from clear to low visibility in matter of seconds, I really recommend this scenery!" "This is a massive scenery, covering a part of the world that few people know much about (other than that it’s filled with singing, dancing penguins and BBC Wildlife film crews), and even fewer have visited. 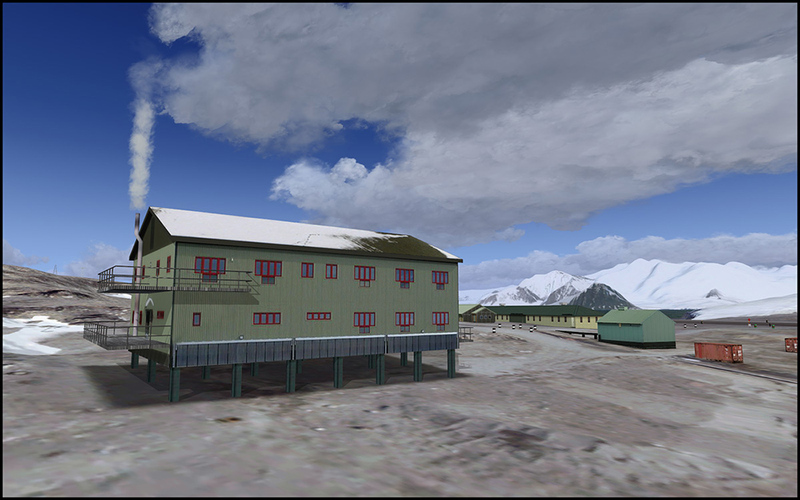 The fact that the developers have persevered over several years to put together the most complete representation of Antarctica anywhere has to be something they can be proud of. 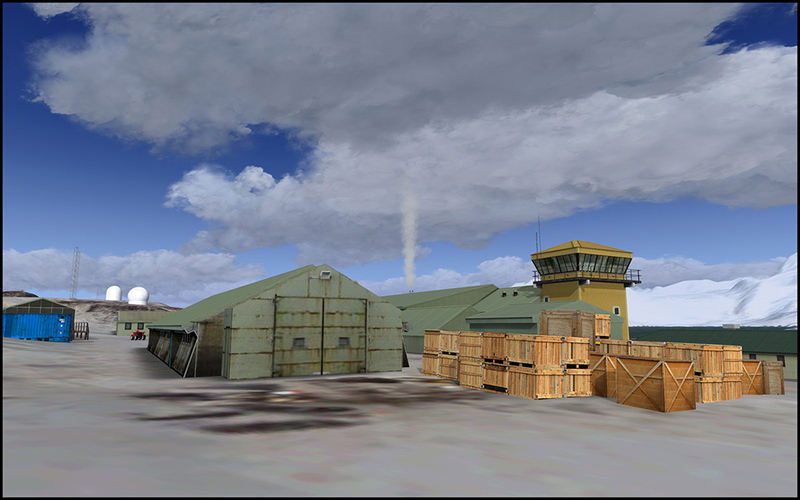 This scenery suits pilots that are happy flying bush planes, helicopters C130s and at a push A319s. If airline big tin is your thing, then there will probably be little for you to do. Fortunately I wouldn’t know an FMC if it bit me, so this scenery is right up my alley. There are massive landscapes with wide vistas stretching for hundreds of miles, and there are tiny little details that you won’t see unless you get out of the plane and explore down a track or rummage in the clutter. And that will keep your interest going for a long time. 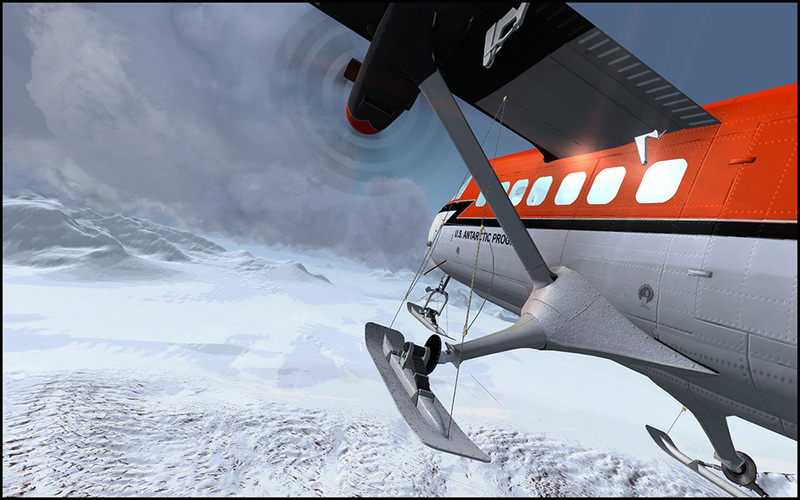 For sure, not everywhere is represented to the same level of detail, and there are some limitations of FS that have not been overcome, but if you want somewhere to explore that is both challenging, and literally like nowhere you have been before, you will be very happy with Antarctica X. I have no hesitation in awarding it 10/10 and the coveted Mutley’s Award for Excellence. Well done guys." "I was really excited to see this project come to fruition and I was not disappointed in its execution. The continent is beautifully rendered in every facet. 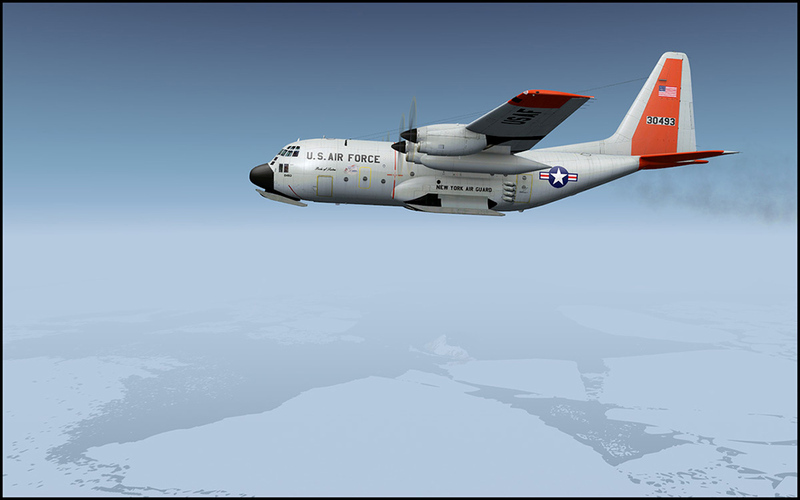 The VFR flying experience is challenging and very different from other available options. 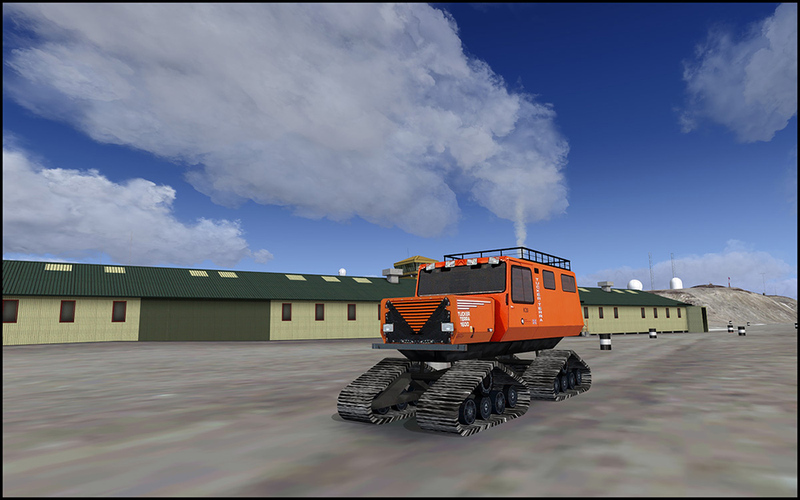 The Antarctic continent is a very remote, distant land and even though the scenery does not change much, this package offers so much for the flight simulator enthusiast. 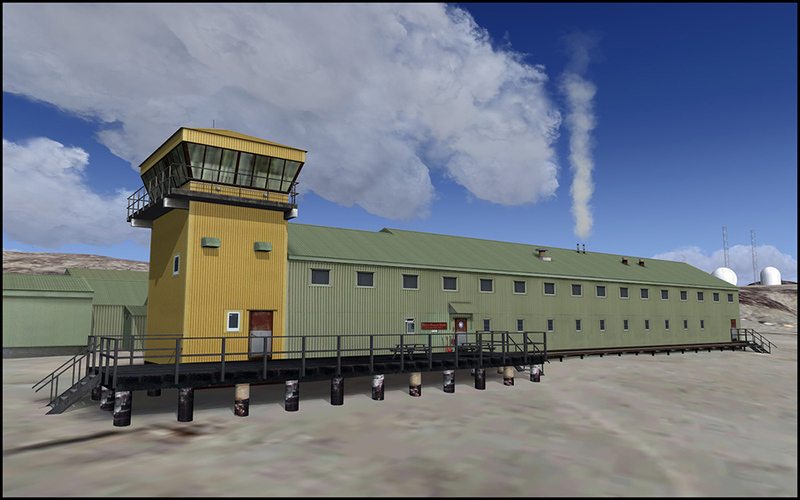 The limitations imposed by FSX are dealt with in a reasonable manner and do not detract much from an exhilarating experience." "I've always thought of Antarctica as a place where only the brave (or crazy) adventured and it would be hard for anyone to call home. 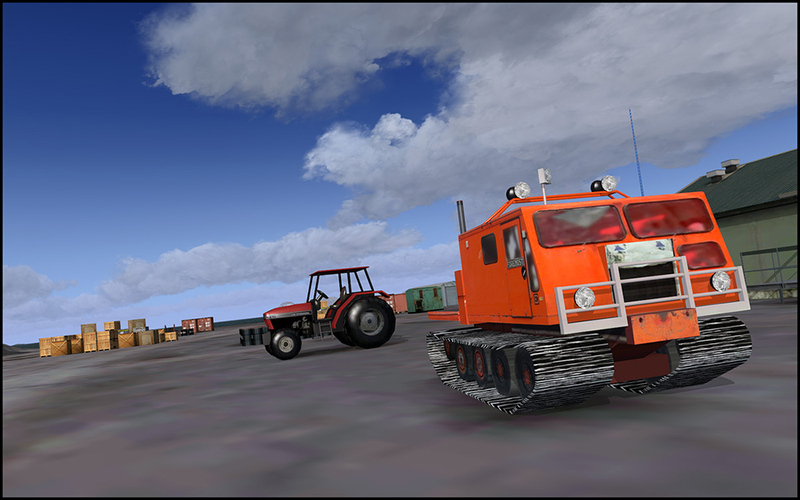 The truth is that I will probably spend a lot more time in this region thanks to the excellent work Aerosoft has done. It's a must have if you're into challenging and beautiful flights. [...] I couldn't find anything that ruins the experience of Antarctica X. 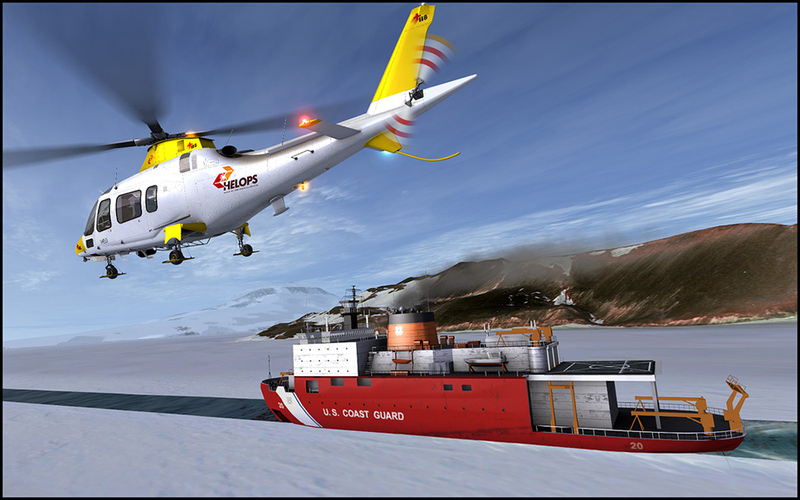 Well done, Aerosoft." 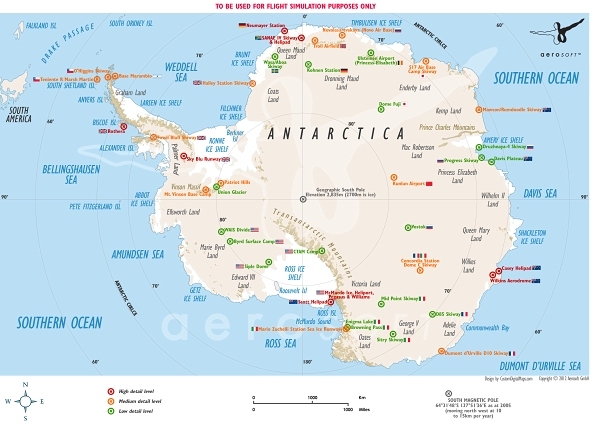 Related links to "Antarctica X"
31,45 € incl. 19% VAT. (26,43 € ex VAT | Price incl. VAT may deviate depending on your local VAT within the EU). 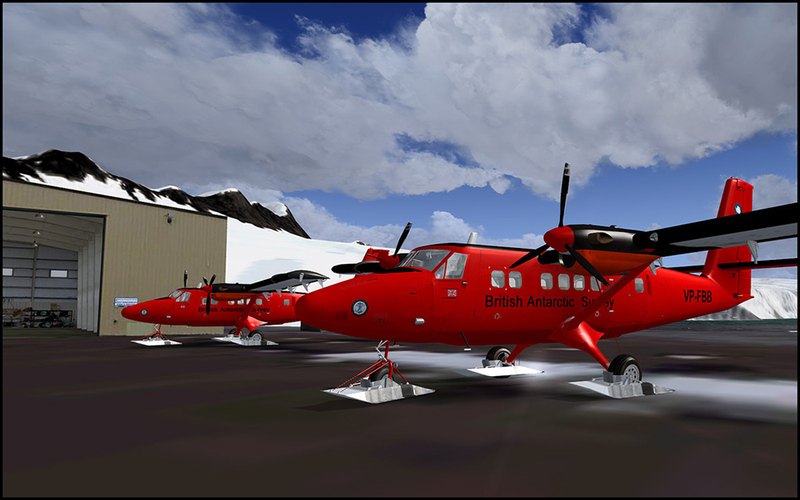 Please enter your serial key of "Twin Otter Extended" in the voucher field at the checkout.